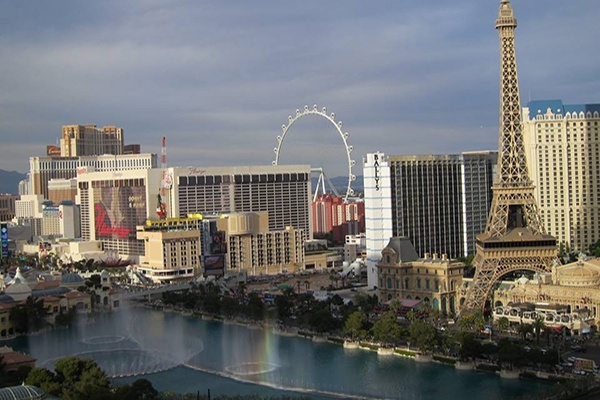 “ Wow – we certainly ‘did’ Vegas! Thank you team Penguins for your hard work and tireless effort to ensure that we had the best experience possible. I have a feeling people will be talking about this trip for many years to come." Our client, a large retail company wanted to reward their Sales team with a 3 night/4 day excursion to an exclusive location to celebrate their most profitable year to date. The trip needed to have a good mix of engaging activities coupled with leisure time throughout. The destination needed to be long haul and have the wow factor to appeal to the winners as well as their guests. 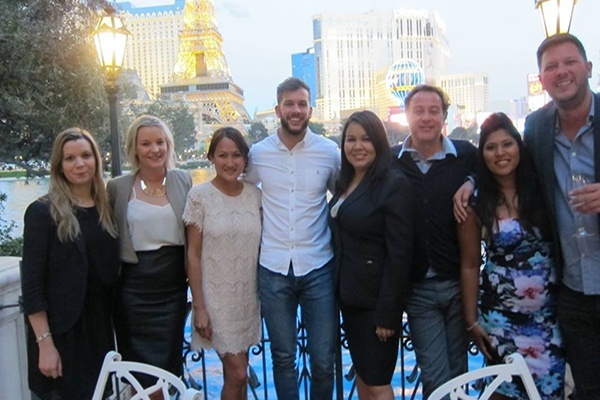 Having recently travelled to Vegas to organise a corporate party night, our team were able to provide the most up-to-date ‘hot’ options that had been experienced first-hand. With our strong longstanding relationship with this client, we were able to base the entire trip on our recommendations alone. 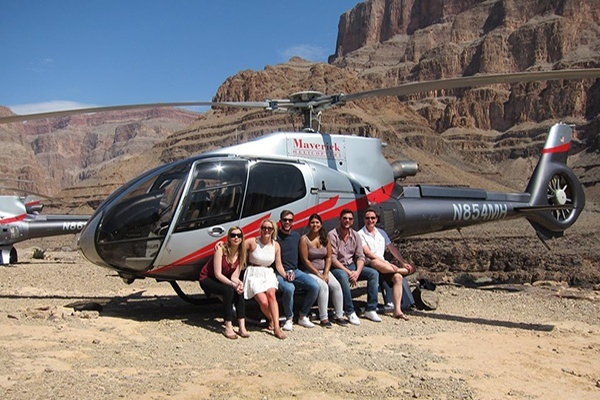 As a result, the group enjoyed a top notch steak experience with a chefs table at Smith & Wollensky, drove excavators and diggers at the unique Dig This site, enjoyed cabaret at the latest hot spot – Rose, Rabbit, Lie, took in a backstage tour and show at La Reve and experienced the incredible grand Cannon views by private helicopter.